​Funny, intelligent, and active are just a few words that describe Juan! 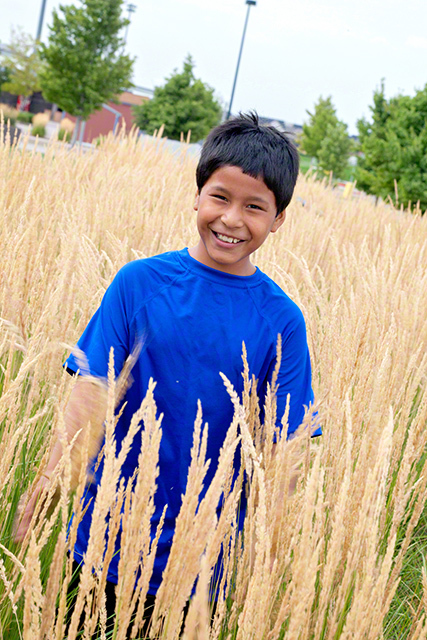 This caring child has a passion for science and can often be found exploring nature and trying out new experiments. 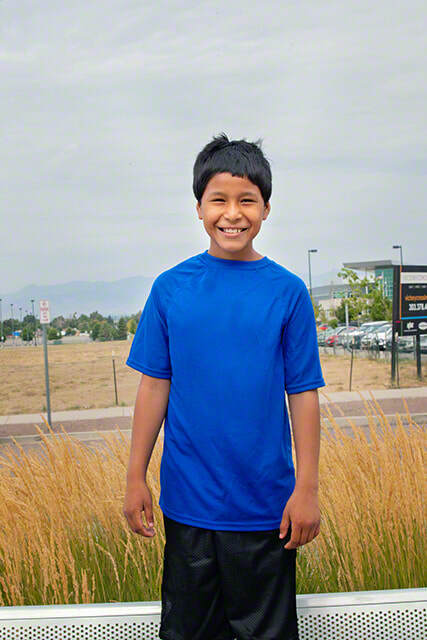 An avid gamer, Juan has a knack for technology and adores playing video games. 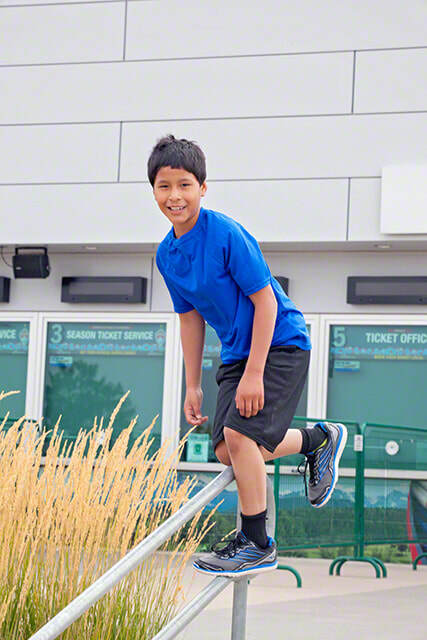 This kid uses his wonderful sense of humor to bring others joy, and his current favorite activity is skateboarding. This fifth grader is an aspiring scientist. A two-parent family in an urban location, who have pets in the home is desired; however, the caseworker will consider all family types. Juan has significant relationships he wishes to maintain following placement. Financial assistance may be available for adoption-related services.